I guess you could call this domestic terrorism. The story of the death of 74 year old lawyer Jon Setzerr and the critical injuring of Marion Setzer, 72, from a package bomb exploding at their home in Lebanon Tennessee has become national and /international news. This could be a one off revenge murder or it could be something else, At the least it's one of those "never miss an opportunity" to put some fear into folks media moment. What's in your package? 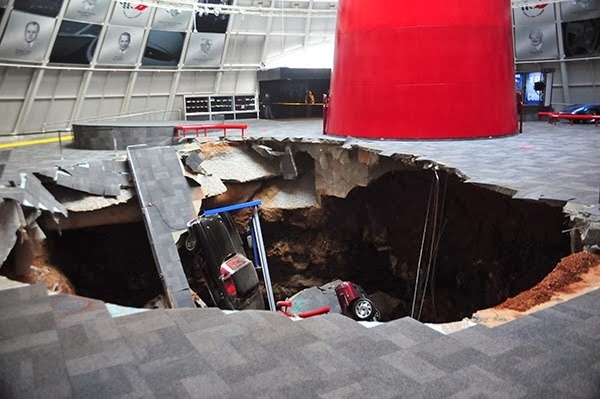 Another odd local story that has gone national is the sinkhole swallowing up eight prize cars at the National Corvette Museum in Bowling Green Kentucky. There are so many caves and underground water streams in Kentucky and Tennessee that wherever you build...you just never know. Might that lawyer have anything to do with this? That's unknown at the moment. Police say they are following up on 6 tips. It has been confirmed that the wife of the lawyer has now died. I sent RMN an email with that link questioning the validity of their post but they have yest to publish it. The full Wayne Madsen Report on Alexander and Loskarn inked at at aangirfan is certainly worth a look. Pardon my spelling, that should be yet not yest. RMN did post my email to them. 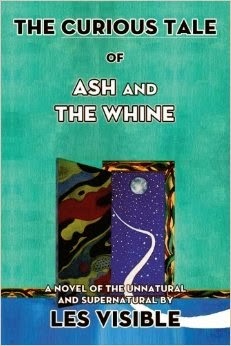 I'm afraid that this story is not going to go anywhere. Does the MSM ever pick up on Madsen's stuff and investigate it themselves? Alexander needs to go but his opponent in the primary is a local guy, Joe Carr, who if you can believe polls is far behind. He seems to me to be a tea party neocon so no help there. A big scandal would make the election interesting though. Regarding the lawyer and his wife's death. The son-in-law who lived on the property in another house has been arrested.